If you’re like most college students, there’s a good chance you spent your first year or two on campus sleeping on a lofted dorm room bed. Anyone who has ever spent time in a dorm knows that if you like your personal space (and the freedom to do as you please), the dorms can be a real buzz-kill. Tired of being told you can’t play music past 10 p.m.? Rent College Pads has a solution for that—corral your friends, find your perfect CU-Boulder off campus housing pad and revel in your newfound freedom. 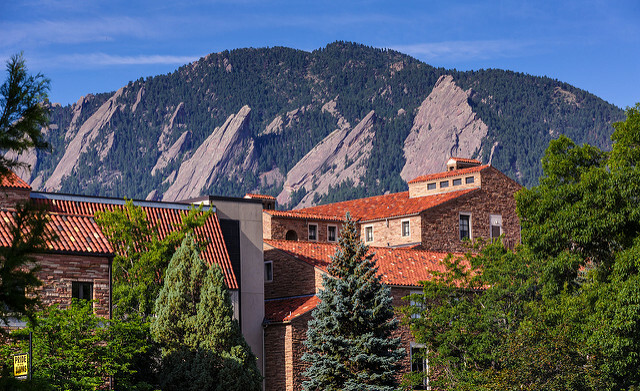 To help you jumpstart the process, we took a look at the best off-campus housing options available for students at the University of Colorado-Boulder. We combed through hundreds of reviews and cherry-picked the top 10 places to live at CU-Boulder near campus. This entry was posted in University of Colorado Boulder on November 16, 2016 by Callie Kollenbroich.